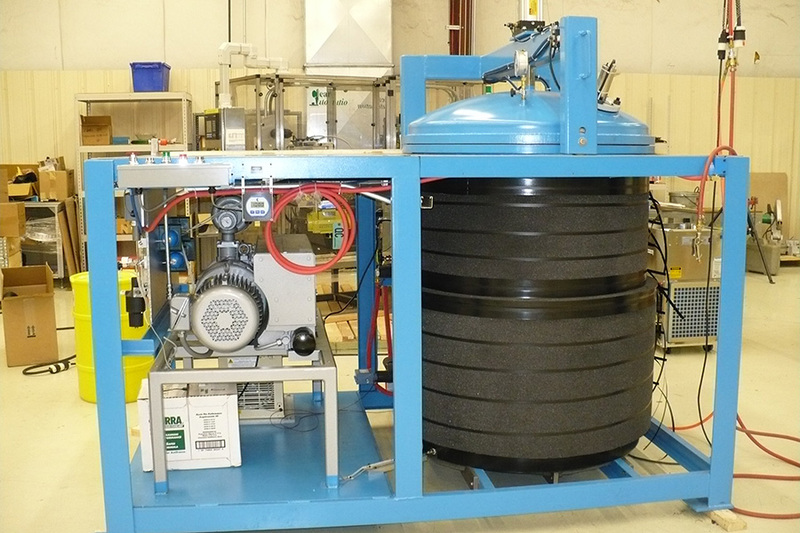 Let International Plating Technology design and fabricate a custom modular skid to meet your process requirements. Many of our customers do not have the engineering means or expertise necessary to size, configure, and manufacture equipment to their process requirements. 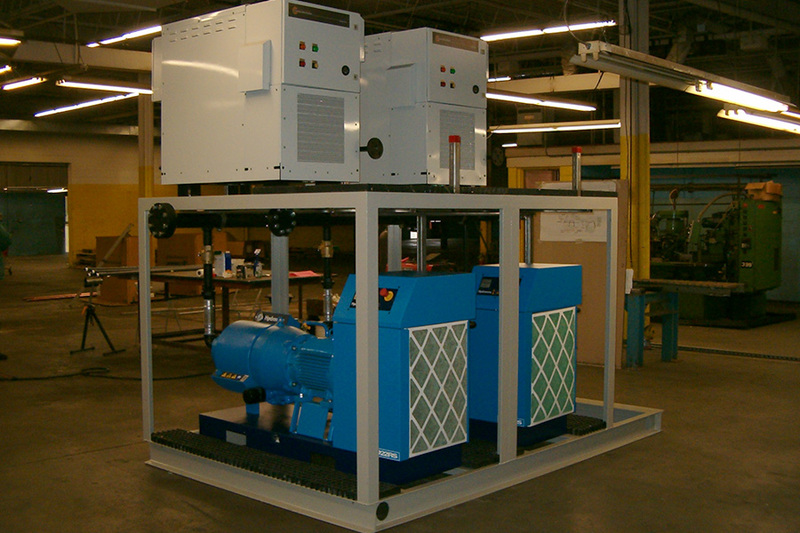 International Plating Technology can offer fully engineered and assembled skid packages, based on a customer’s basic process requirements, into a working skid. International Plating Technology’s custom engineered and fabricated process skids, are designed and assembled to meet your specifications and requirements. Skid configuration can be fully designed to startup at your site upon installation. Our engineers understand industrial liquid processes and the integration of automation with piping, pumps, flow components, sensors, as well as control software.Materials of construction may include stainless steel, PVC, polypropylene, copper, carbon steel, etc. Final Passivation/cleaning services can also be provided. International Plating Technology can provide or use your major skid components as well as your process design to integrate into a modular pre-piped and pre-wired skid assembly.